ANN ARBOR — The Tauber Institute for Global Operations at the University of Michigan announced H. Asli Aka as its new associate director. Alsi Aka earned undergraduate and graduate degrees at the University of Michigan, joining the Tauber class of 2005 while pursuing her Master of Engineering in Manufacturing. Her inside knowledge of the Tauber experience, coupled with her strong background in strategic consulting and international business development in the private sector, make Aka an ideal choice to facilitate the Industry partnerships that are the hallmark of the Tauber Institute. 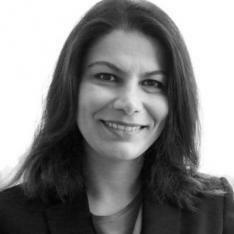 Before joining the Tauber Institute staff, Asli Aka was strategic consultant and senior engineer for the FEV Group, an international powertrain and vehicle supplier for the global transportation industry. Her work for FEV included developing a global hybrid strategy and product planning activities for the world’s largest commercial vehicle manufacturer. As procurement operations manager for HSBC Bank in Turkey, Aka led the country’s Global Reengineering Project and Center of Excellence. Prior to joining HSBC, Aka was the Renewable Project Development Director for MetCap Energy Investments, where she investigated and analyzed investment opportunities in renewable energy sources and international environmental projects. 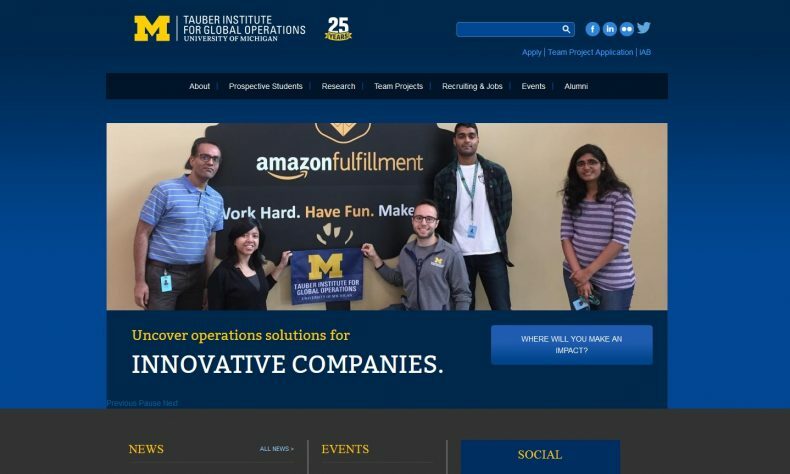 The Tauber Institute for Global Operations is a joint venture between the University of Michigan’s Stephen M. Ross School of Business, the College of Engineering, and 30 industry partners to facilitate cross-disciplinary education in global operations management. In addition to a broad array of core and elective courses, the innovative LeadershipAdvantage Program provides students with the tools to ascend to major operations leadership roles. Well-designed and managed team projects form the cornerstone of the Tauber Institute experience and allow students to apply their knowledge to real world settings. The students, with faculty support, work at a company site to address substantive operations, supply chain or manufacturing challenges. Tauber teams are exceptionally successful at solving problems that benefit company sponsors, operationally and strategically. In 2017, Tauber faculty advised students on 32 high-visibility projects in the areas of supply chain/lean optimization, process analysis/improvement, and strategic assessments at 21 companies, averaging $18.5 million/per project savings over 3 years. The total savings projected was $575 million.